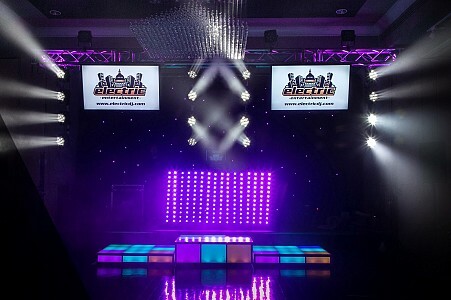 Automated lighting fixtures are a staple in the special event and production world. Versatile, dramatic, dynamic. 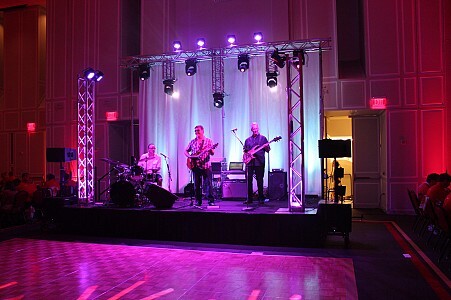 We offer dozens of various automated fixtures and complete lighting design to take your event to the next level. 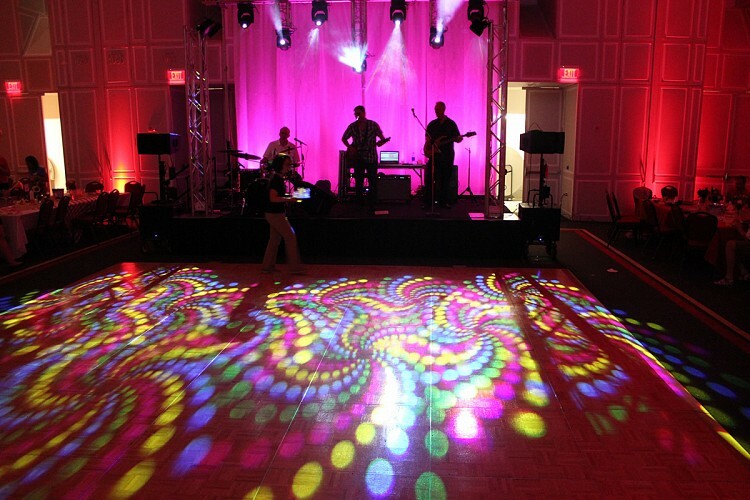 Traditional moving heads offer multiple colors and gobo patterns with virtually 360 degree movement. 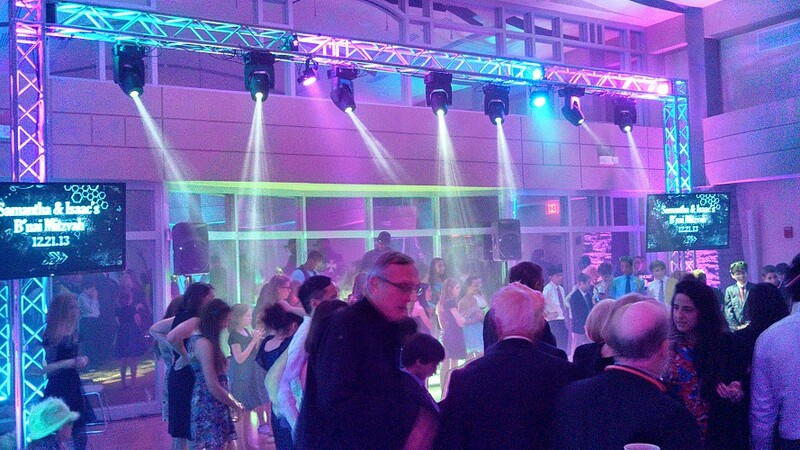 Our fixtures include rotating gobos, prism effects, and varying irises for complete control. 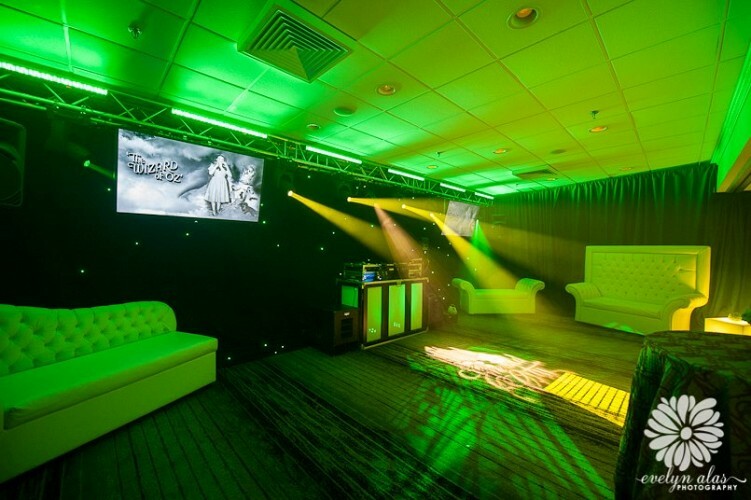 Moreover, our fixtures utilize all LED lighting, providing the most “green” lighting set in the industry. We also offer LED Beam lights for a bright, precise, and narrow visual effect. 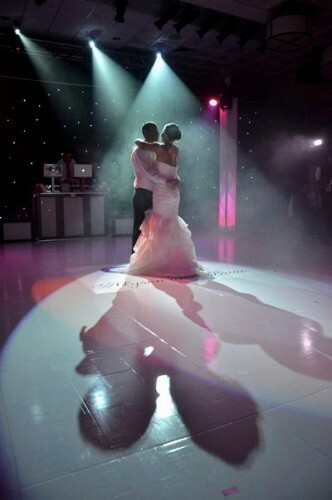 When used in multiples, these beam lights provide a very dramatic stage effect. To mount our lighting fixtures, we offer several truss configurations, including both box and circle trussing. We have junctions in various shapes and sizes to achieve almost any configuration. Let our lighting designers show you how innovation and creativity can make a difference.